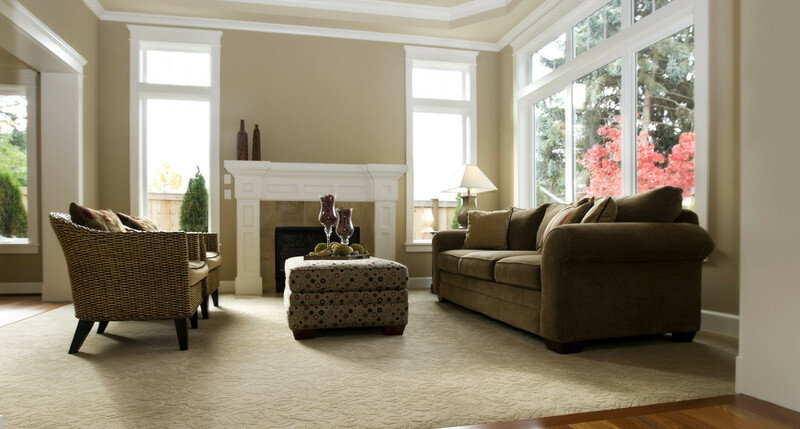 Professional carpet cleaning from a company Bakersfield has trusted for over 20 years. Carpet Savvy is a family owned and operated professional carpet cleaning service company in Bakersfield, CA. We understand that allowing a carpet cleaner into areas of your home that only family members have seen requires a certain level of trust. 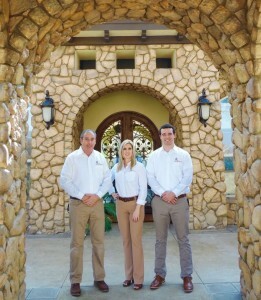 As a Bakersfield Fire Captain, our owner has a unique understanding of what it means to be trustworthy and reliable – and we are proud to have our family uphold this integrity. 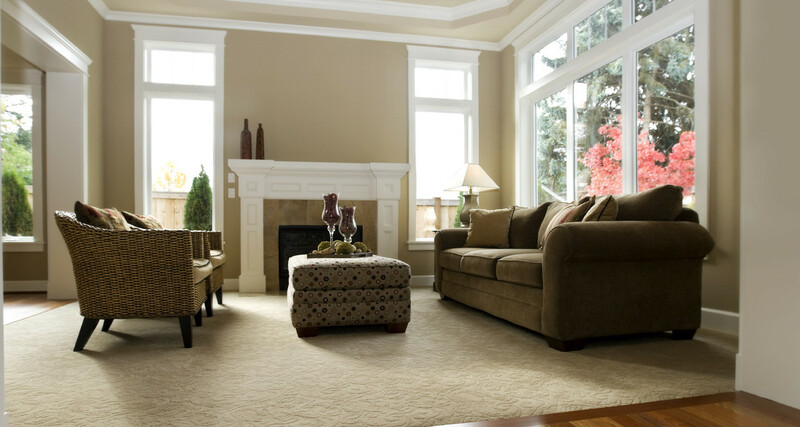 Carpet Savvy is known for our excellent customer service and proven experience. We take great pride in doing the best quality job possible. We know you will love the results. Try us today!